SGX Day Traders: 2014 Jun 02--SGX Day Traders SMS Alert sent Vard Trading alerts at 10:02 to our SMS service subscribers. and Vard triggered entry signal at 13:05. All members have book partial profits and congrats all vested. 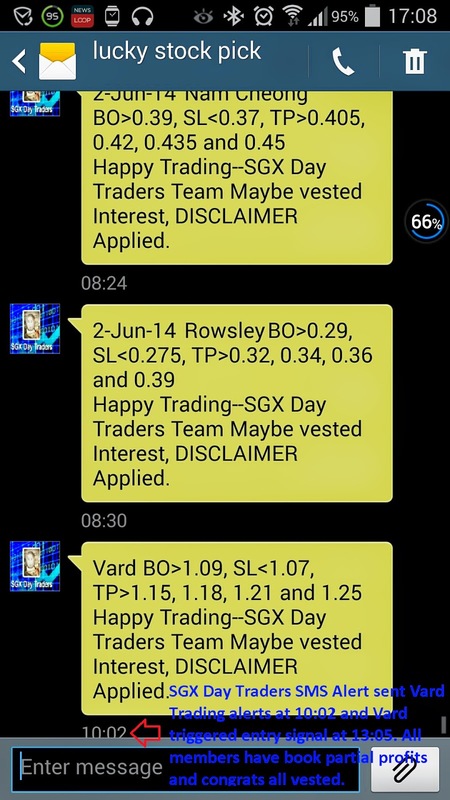 2014 Jun 02--SGX Day Traders SMS Alert sent Vard Trading alerts at 10:02 to our SMS service subscribers. and Vard triggered entry signal at 13:05. All members have book partial profits and congrats all vested. 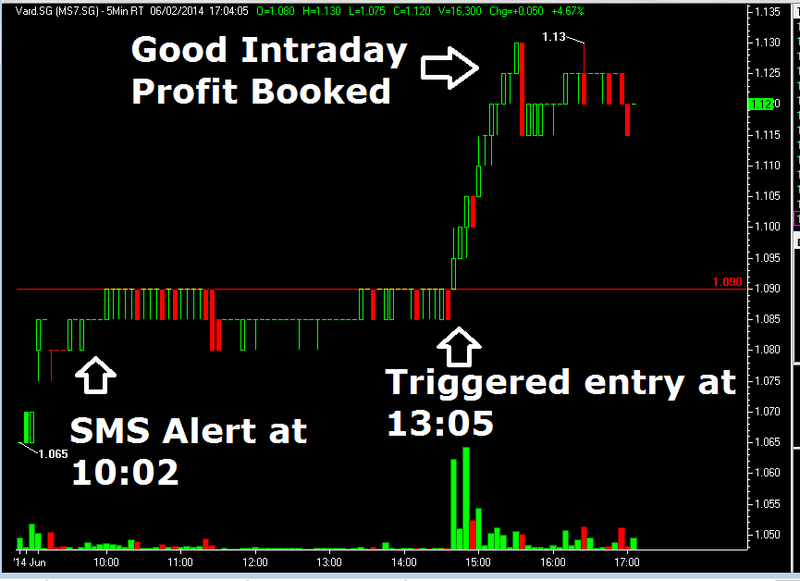 SGX Day Traders SMS Alert sent Vard Trading alerts at 10:02 to our SMS service subscribers. and Vard triggered entry signal at 13:05. All members have book partial profits and congrats all vested.